It was installed about 18 months ago and has been in nearly continuous use since. 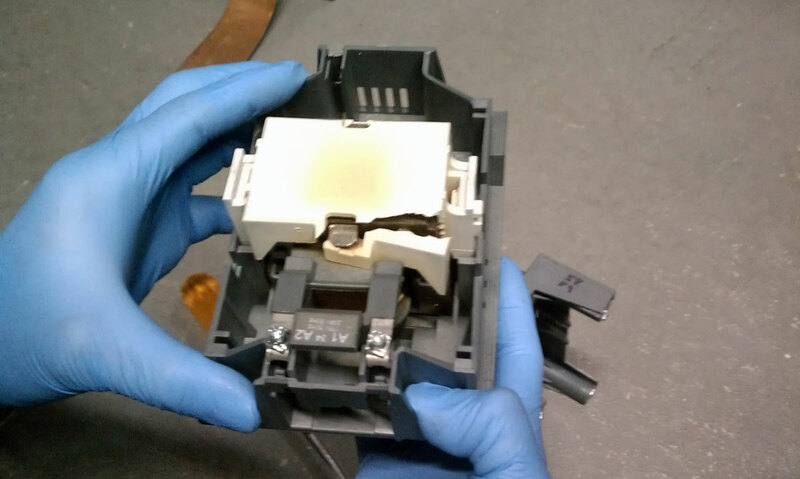 The broken white plastic housing surrounds the contactor coil and is responsible for pushing and holding down the contact fingers. Looks like the coil is running too hot and damaging the plastic. 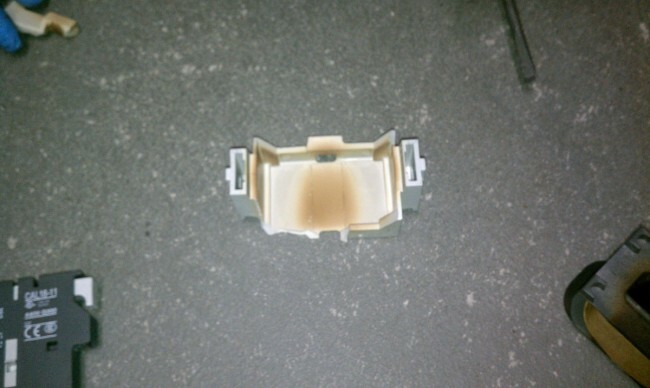 This resulted in a failure of the contactor to make and no high voltage to the transmitter PA. Obviously a problem. I spoke to BE about this and they did not have a good answer. Actually, what they said was “That contactor is rated for 220 amps,” which is true enough. The only thing that I can think of is the coil is rated for 208 volts and the transmitter is connected to a 240 volt delta service. A new contactor was ordered and installed yesterday. 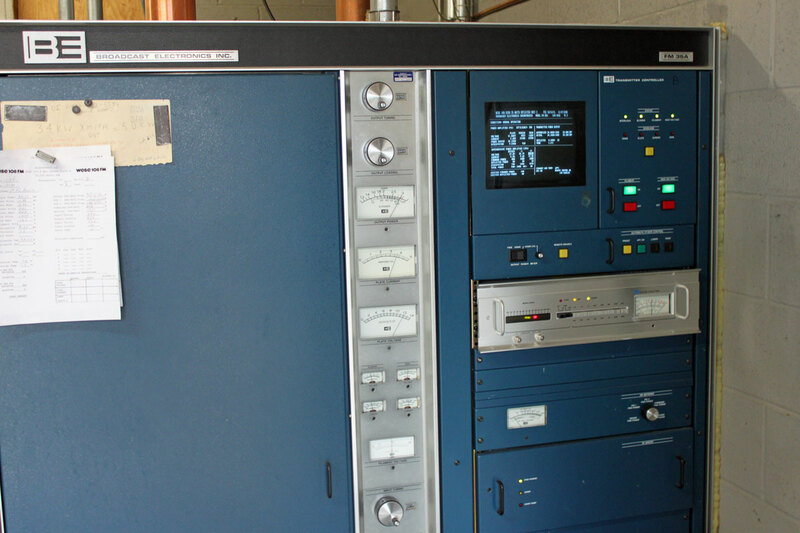 I will investigate the coil voltages further, but for now, the 27 year old transmitter remains on the air.